Hello, I am Robert Walsh, and I would like to welcome you to Fast Lane Auto Repair in Indianapolis and Warren, Indianapolis. 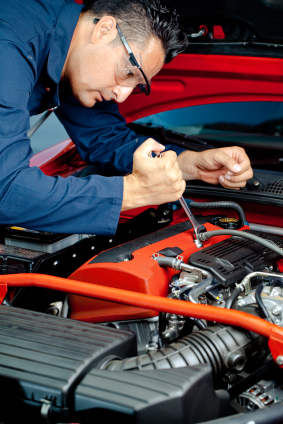 With over 50 years of collective experience, we are proud to be your local Auto Repair experts. As the premier auto repair shop shop in Indianapolis and Warren, Indianapolis, our highly trained automotive technicians take pride in all of their Auto Repair efforts. Each and every one of our reliable specialists undergoes extensive automotive repair training, including advanced certification in Brake Repair, Transmission Repair, Engine Repair and Auto Electrical Service. 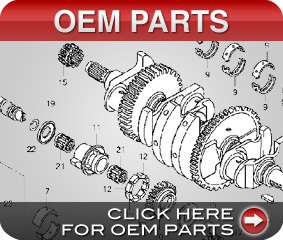 While Brake Repair may be our concentration, our reputation has been built on our ability to solve complex driveability problems, as well as maintain and repair your vehicle bumper to bumper. No matter your vehicle needs, our team at Fast Lane Auto Repair will be glad to provide trustworthy, honest, and reputable service. We are grateful to offer reliable vehicle care to Indianapolis and Warren, Indianapolis residents, as well as to visitors, or those just driving through. We offer free shuttle service to Indianapolis and Warren, Indianapolis areas for your convenience. Also, most repairs are warrantied for 2 yrs, 24k miles to ensure peace of mind while driving. We look forward to the opportunity to service or repair your vehicle and ensure your safety on the road. "Customer service was excellent and they need to go there."